I am thrilled to be anchoring KING 5 Mornings, back home in Seattle at the station I grew up watching, co-hosting the top-rated newscast in the market! I have three brothers, and graduated from Mercer Island High School in 1992 and Syracuse University in 1996. I have been humbled to win an Emmy and other awards for my work in New York, Arizona, Texas and Michigan, and the highlight of my career as a sportscaster was unquestionably the nine years I spent at ESPN. In 2011, I was blown away when Sports Illustrated called me "one of the most underrated talents in sports journalism." I, of course, totally agreed. In truth, my proudest moment at ESPN was becoming the first anchor to win ESPN's company award for character, and in 2012 I received the Presidential Volunteer Service Award for my efforts with at-risk teens and as a youth and high school basketball coach. My first paying job was delivering the Seattle Times by bicycle. My first dream job was serving as a bat boy for the Seattle Mariners in 1990, and though there’s no video to prove it, in the mid-90s, I once did a spot-on Casey Kasem impersonation during a standup routine at “The Comedy Underground” in Seattle that was strong enough to get invited back! Having used all of my material in the set, however, I politely declined. I love playing basketball and piano, but mostly I love spending time with my amazing wife, my sensational daughter and our two adorable huskies. 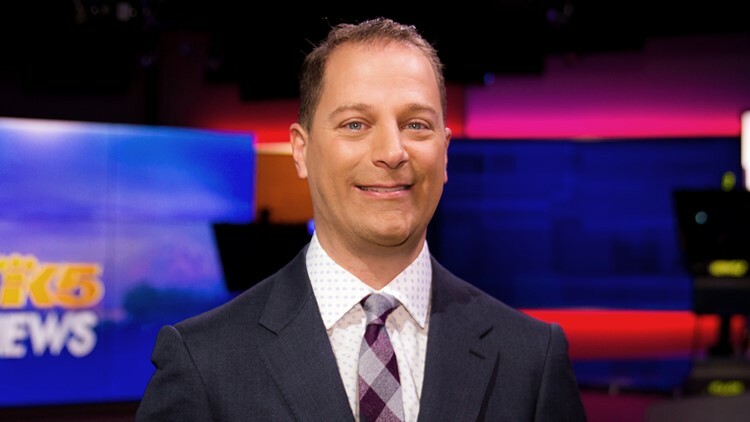 You can contact me at sbunin@king5.com, or find me on Twitter @SteveBunin and Facebook.